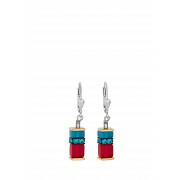 Shake up your style, with this colourful pair of earrings, with hints of bright lipstick red and azure blue. 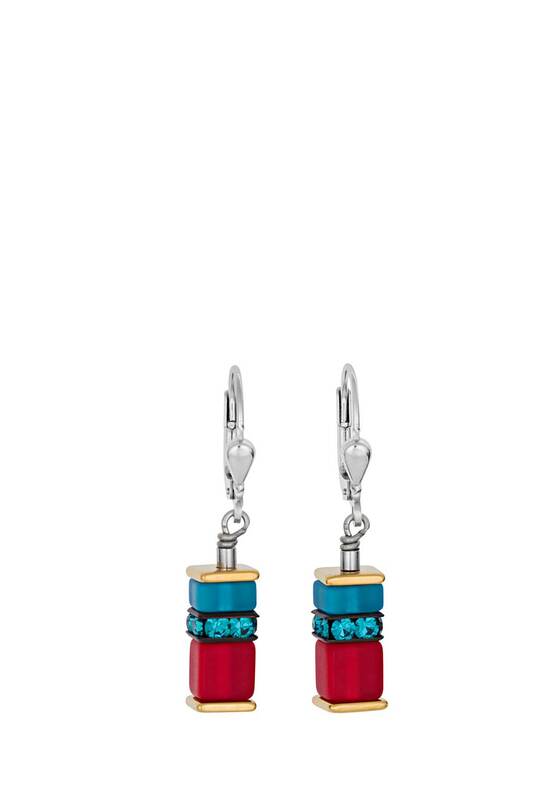 Swarovski® Crystals combined with cut glass and stainless steel makes these earrings top of the wish list. Made of rhodium-plated sterling silver. Matching necklace and bracelet available. Presented in a high-quality silk-lined designer case.